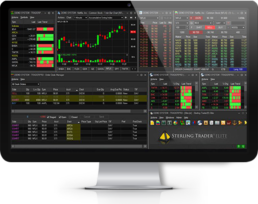 Sterling Trader ⋆ Trading Platform for Low Latency Stock & Option Trading.  Full-feature multi-asset class professional trading platform that offers DMA and highly customizable trading tools. 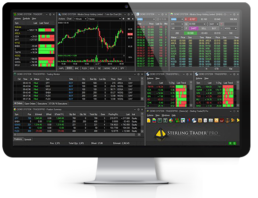 Built in order to help trading groups and active traders control all their traders’ accounts. 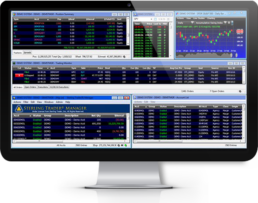 Advanced configurable algorithmic order entry window allows the traders to set the parameters of each order according to algorithmic broker’s specifications. 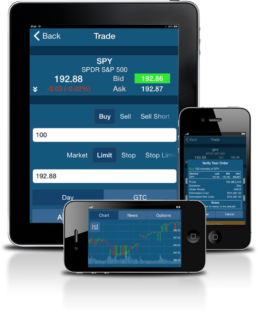 Full equity and options trading support, sophisticated charting tools, depth of market displays and quote management at the convenience of your mobile device.